Daniel is a San Diego local through and through. He has lived, studied and worked in this city for 35 years, and there isn’t a neighborhood, house, condo, townhouse or business he doesn’t know! 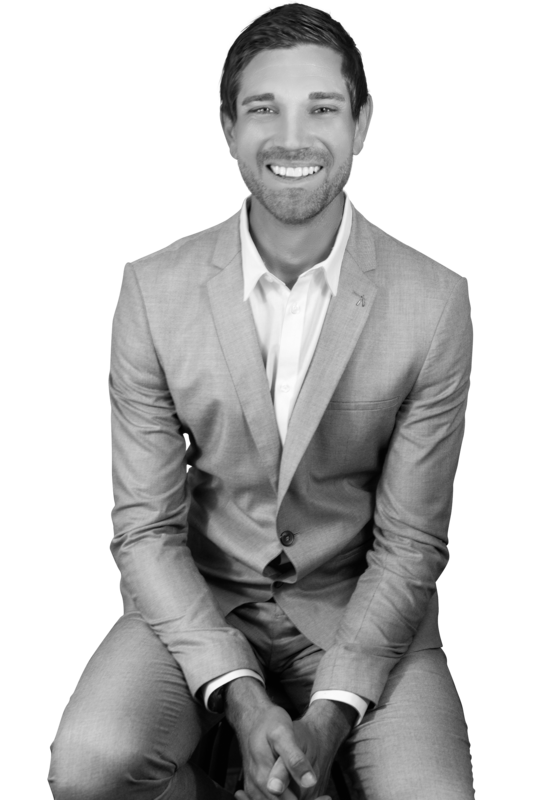 Daniel studied at Point Loma Nazarene University and has been in the real estate business since his junior year of college. He has experienced the market highs of the mid 2000’s and he thrived in the post-crash market of 2009-2013, by developing close business relationships with local banks and credit unions. He became the local expert at helping banks move foreclosed properties. He has been a partner in a large San Diego brokerage and is the Team Leader for Navigation Realty in San Diego.